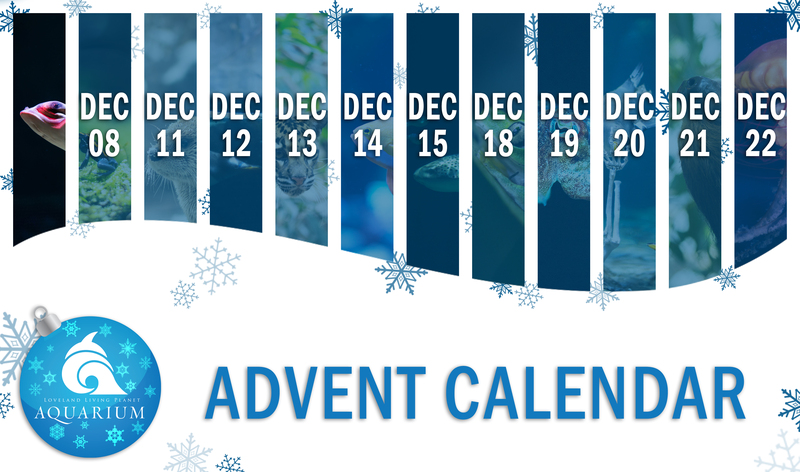 Today’s downloadable is the first month of the calendar, January! 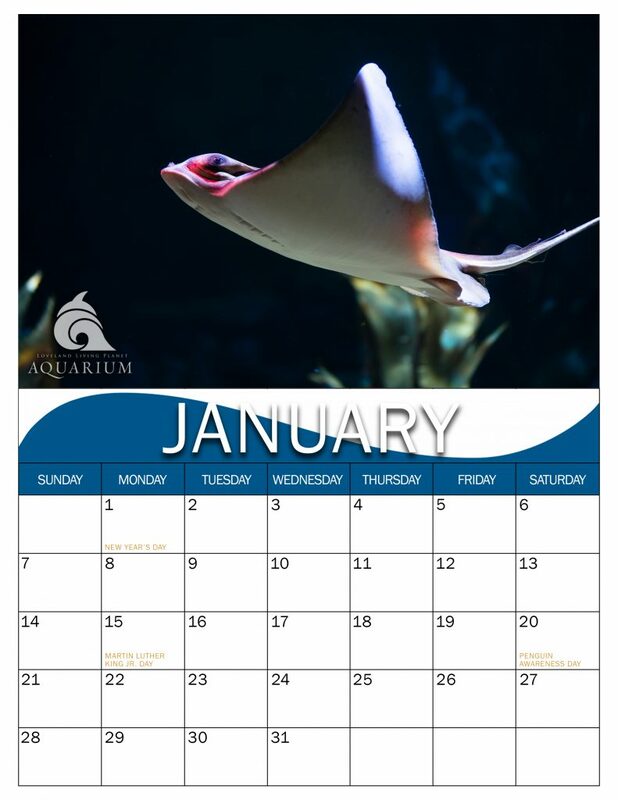 This month features our Bat ray. These rays can grow to have a wingspan of up to six feet and they swim by flapping their wings like a bird. You can visit them in our Ocean Explorer gallery.